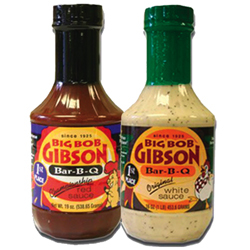 BBQ & Cooking Sauces | Spices Etc. 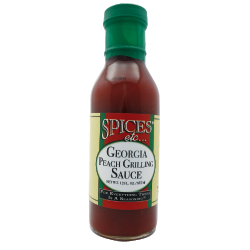 Georgia Peach Grilling Sauce is a gourmet blend of peaches, Vidalia Onions and peppers that creates a perfect sauce to marinate or top your next grilled creation. It is sweet with a little heat and it is delicious! 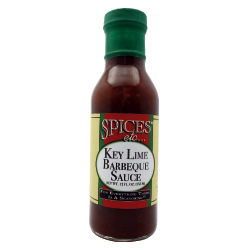 Key Lime Barbeque Sauce. Who doesn't love Key Limes? 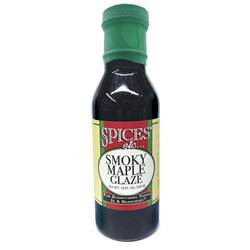 Well, now your grilled BBQ can come alive with the sweet, tangy taste of Key Limes combined with a robust BBQ sauce. 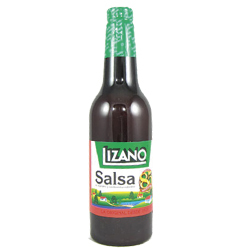 Your ribs and chicken will never taste the same with this unique, wonderful BBQ sauce. 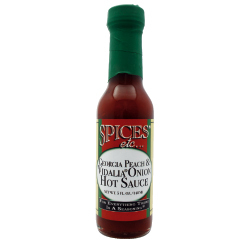 With the perfect combination of sweet, from the peaches, and spicy, from the chipotles, Peachy Chipotle Sauce is delicious! 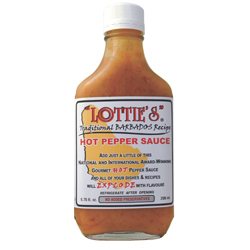 This sauce is the perfect compliment with chicken, fish and, especially, pork! 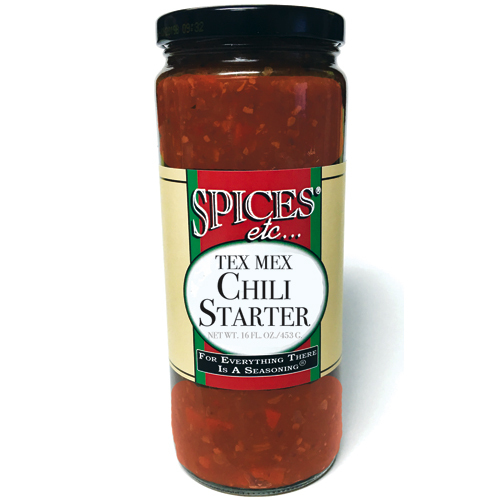 Also, mix this sauce with cream cheese for a sweet and spicy appetizer. Great new sauce!! 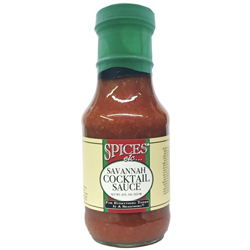 Made with the highest quality ingredients and perfect blend of spices, Savannah Cocktail Sauce has the perfect flavor that's the perfect complement for your shrimp. 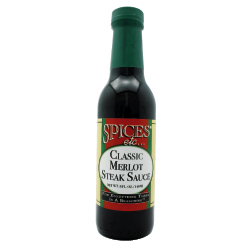 This thick cocktail sauce clings perfectly to shrimp and has a delicious flavor that you're sure to love! 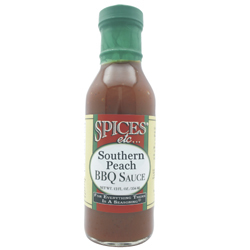 Southern Peach BBQ Sauce is a way to take your taste buds on a journey to an old BBQ shack in South Georgia. Our Southern Peach BBQ sauce has real Georgia peaches for a wonderful & sweet flavor, plus a bold blend of spices for an authentic experience! 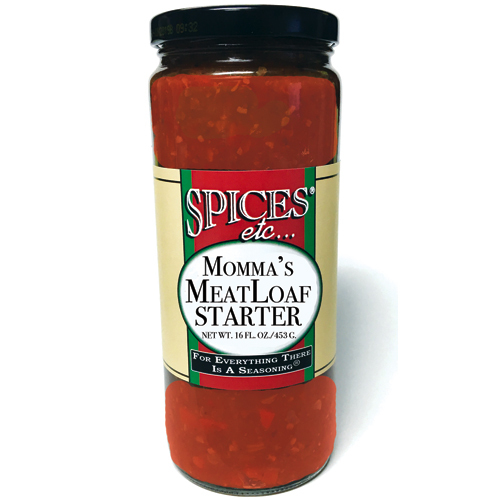 It is perfect for ribs, chicken or pork!! So, come on down to Jawja, y'all! 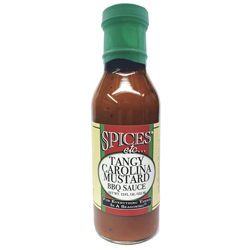 South Carolina is known for its BBQ and, especially, known for its unique tangy mustard BBQ sauce. This is our tribute to that region of the BBQ world. 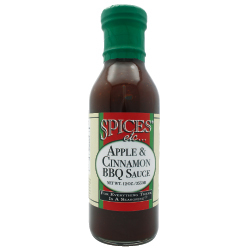 With the perfect blend of spice and tangy flavor, allow your chicken, pork or ribs to take a trip to South Carolina! 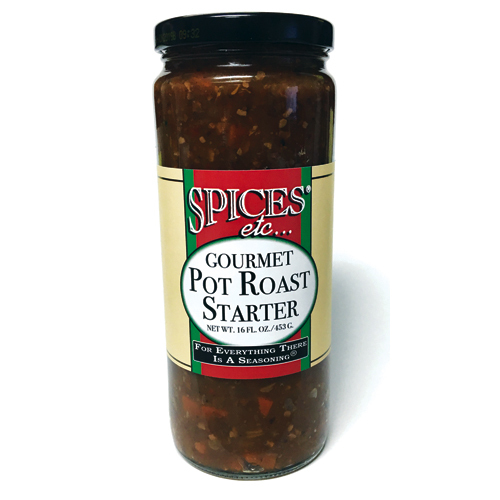 Use to baste or to marinate! !